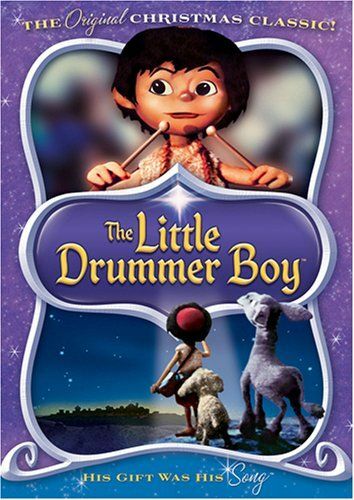 In this touching Christmas classic a young orphaned drummer boy is kidnapped. After he escapes he searches for his camel and finds him in the Nativity of the Baby Jesus. He gives Baby Jesus the only gift he has a song on his drum. This song is the only gift Baby Jesus responds to. Producer Jules Bass, Arthur Rankin Jr.